“Here’s what he HASN’T been doing: Dialing up wealthy donors and begging them for contributions. 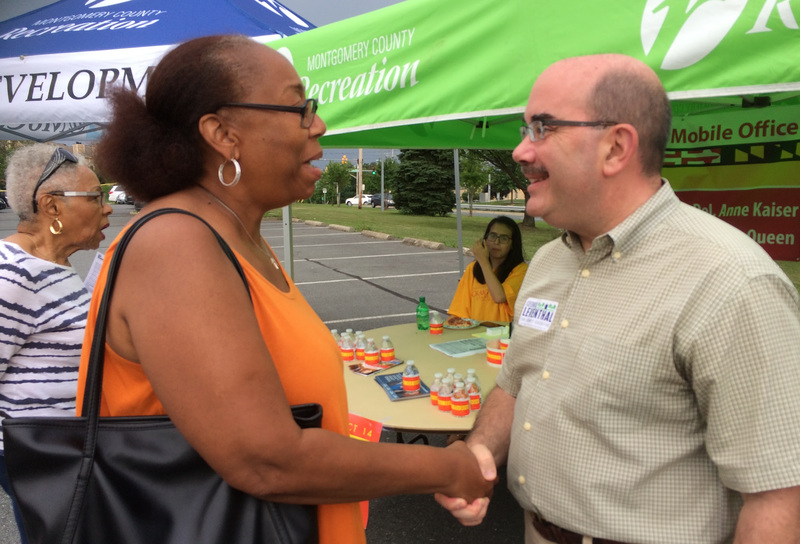 Leventhal’s volunteer base and grassroots outreach are key factors in his almost ubiquitous presence throughout the County. 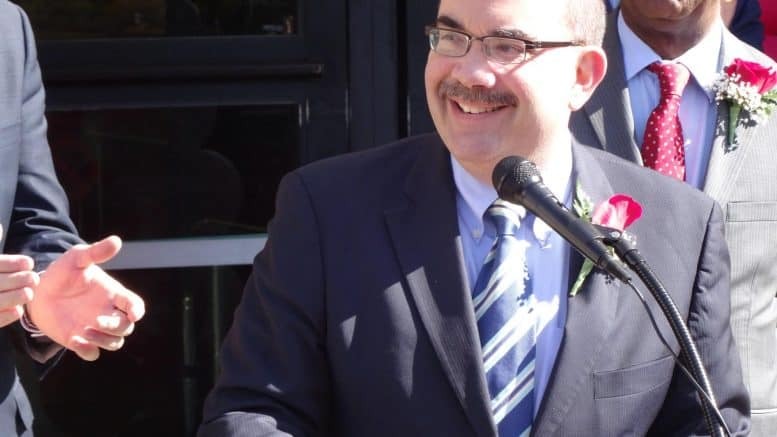 It would be unfair to assign frontrunner status to any candidate at this time – especially since the Executive pool of candidates is largely unsettled – but Leventhal is undeniably mounting a strategic campaign on all fronts. It’s been a busy summer for Team Leventhal! George has marched in parades, organized house parties, and spoken with SO many Montgomery County residents about his vision for moving us forward. Here’s what he HASN’T been doing: Dialing up wealthy donors and begging them for contributions. It’s YOUR grassroots donations that are fueling this campaign, and we need to raise $3,500 by September 19 to stay on track. As George’s campaign treasurer, I’ve gotten an up close look at the power of our new public financing program. Because he’s not dialing for dollars, George is able to talk to REAL people every day — from Clarksburg to Gaithersburg to Silver Spring and lots of other communities — about what they want from their county government. That’s why he’s fighting to raise the minimum wage, keep our air clear, and ensure access to healthcare for every resident. But to run the kind of smart, inclusive, progressive campaign we want, we need your help. If everyone receiving this email chipped in a few dollars, we’d blow past our goal immediately! 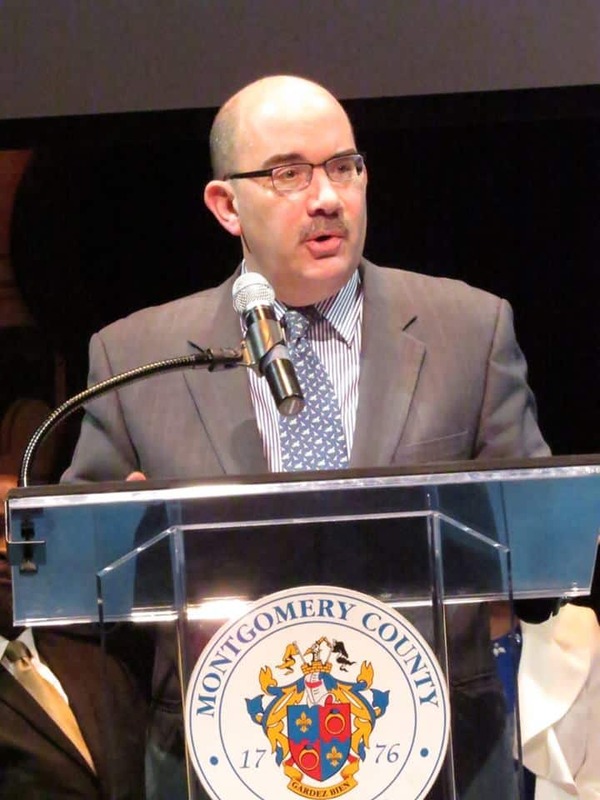 Chip in $5 or $10 now to help us stay on track and own a piece of George’s grassroots campaign for Montgomery County Executive.